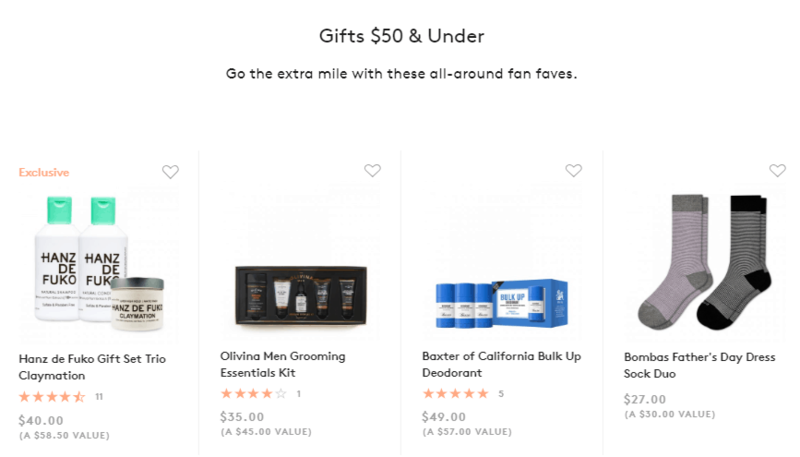 Birchbox Father’s Day Gift Idea: Birchbox Father’s Day Gift Shop Now Open! 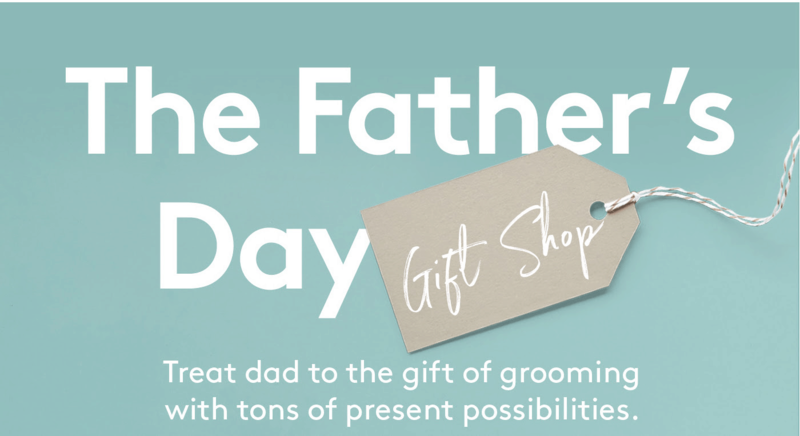 Birchbox Man’s Father’s Day Gift Shop is now open! Gift dad the perfect grooming kit this Father’s Day! Order by 3PM EST on 6/6 for Father’s Day delivery. 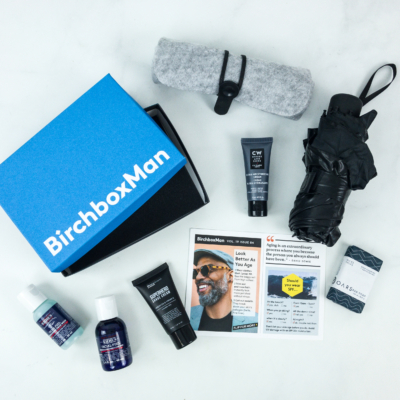 BirchboxMan is the ultimate destination for all things grooming. From the best gifts, to treats for yourself, we’ve got you covered. 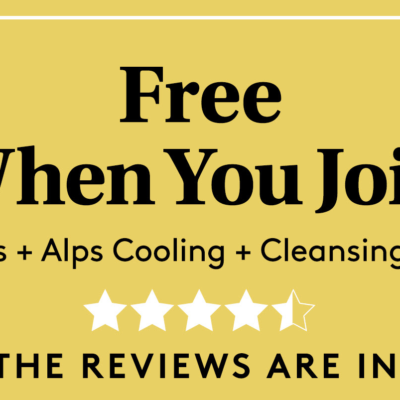 DEAL: You can also grab a freebie in the bonus shop with your order (you’ll need to add the coupons for the items you want/qualify for) and Add a Mystery Sample Pack before you check out. 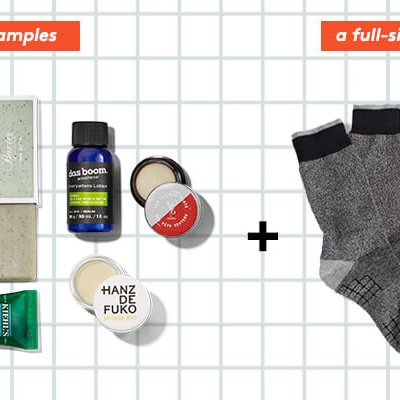 Find all the kits & samplers in the Birchbox Man Shop and limited edition boxes for men!